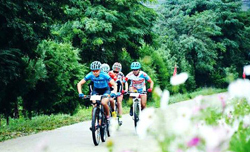 Lanzhou government released a protection plan in November to safeguard the city's ancient villages and promote local village economics. Soldiers from the Gansu Armed Police Forest Team said a tearful goodbye to their fellow comrades on Dec 1 as they retired from duty. 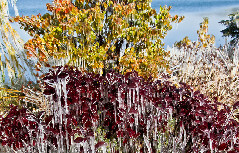 Icicles hang from branches at a wetland of Heihe River in Zhangye City, northwest China's Gansu Province, Oct 29, 2016. 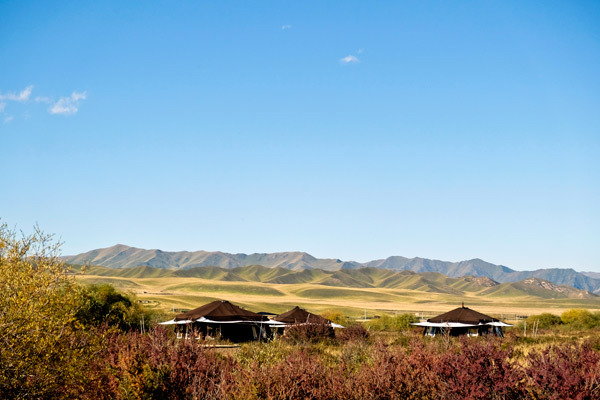 Tucked away in the remote recesses of the Tibetan Plateau in Gansu province, Norden Camp exists in its own vacuum of serenity. 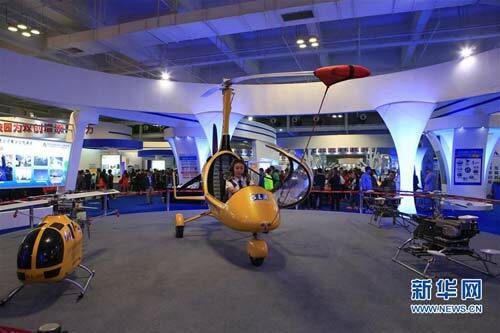 The Mass Innovation and Entrepreneurship Week commenced in Lanzhou. An exhibition themed around the Long March was opened in Gansu Museum in Lanzhou city.